Location - Mecanoplastica - Injection and compression moulds. 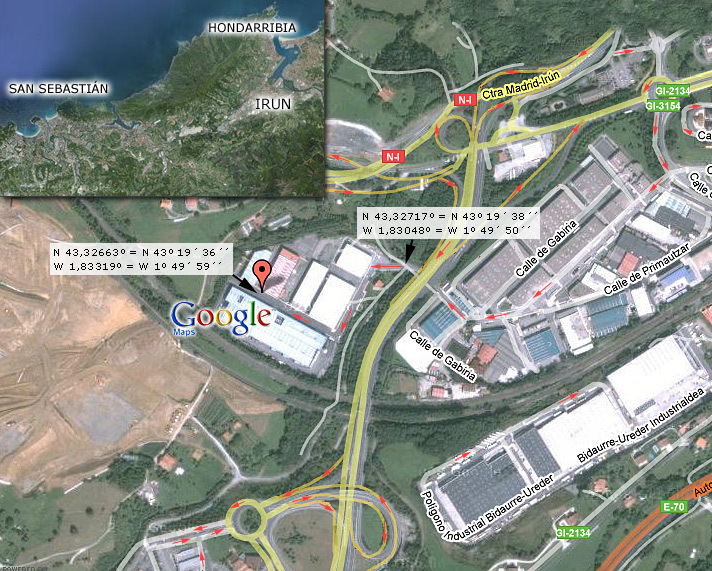 MECANOPLÁSTICA S.A. is located in a very industrial region in the north of Spain, well connected by motorways. The proximity to the airports of San Sebastian (8km), Biarritz (40km) and Bilbao (100km) provides a fast communication with other European regions.